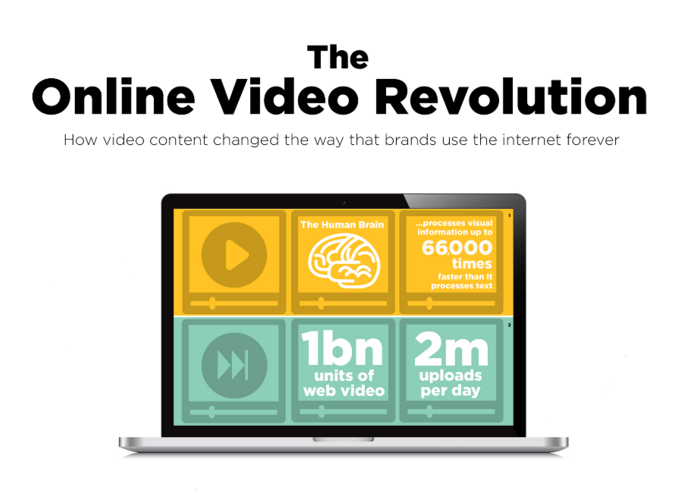 Since the advent of YouTube, online video content has become one of the most talked-about forms of media. From viral videos to news reports, tutorials to vlogs, millions of us are watching every day. As our library contains over 100,688 tracks perfect for online video, we wanted to delve a little deeper into this ever-expanding industry. Hip hop music is one of the most popular and influential genres in contemporary music: we dug a little deeper into its origins, its biggest hitters and the culture surrounding it. What is the most popular television theme tune of all time? 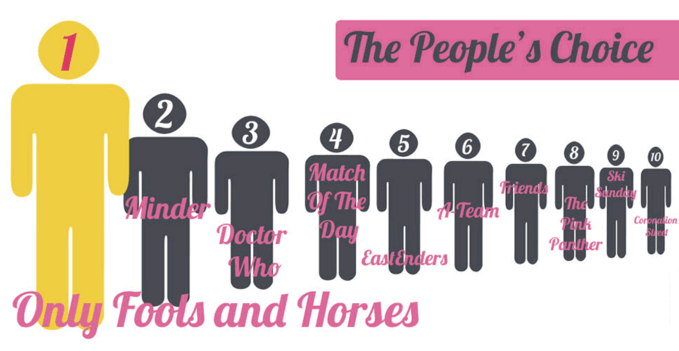 Take a look at our infographic to find out which TV theme tunes are the cream of the crop. 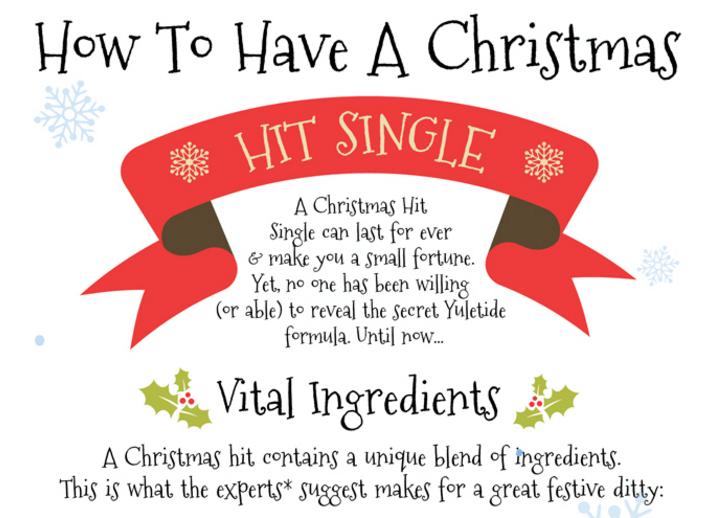 We've been studying the makings of the highly sought after recipe for the perfect Christmas hit single. Our new seasonal infographic looks at what specific ingredients are needed to create a seasonal classic.